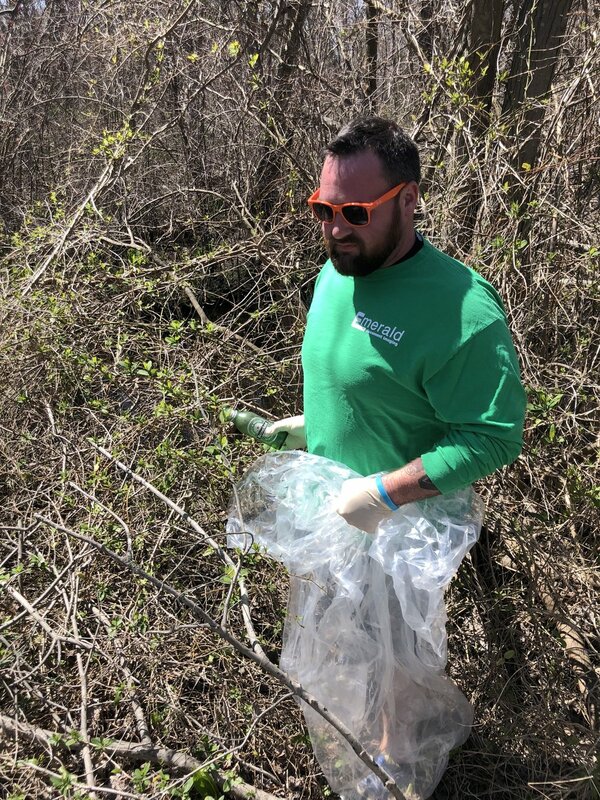 For Earth Day, Emerald and Loyal participated in Save The Great South Bay's Creek Defender Program with a creek cleanup in Babylon Village. 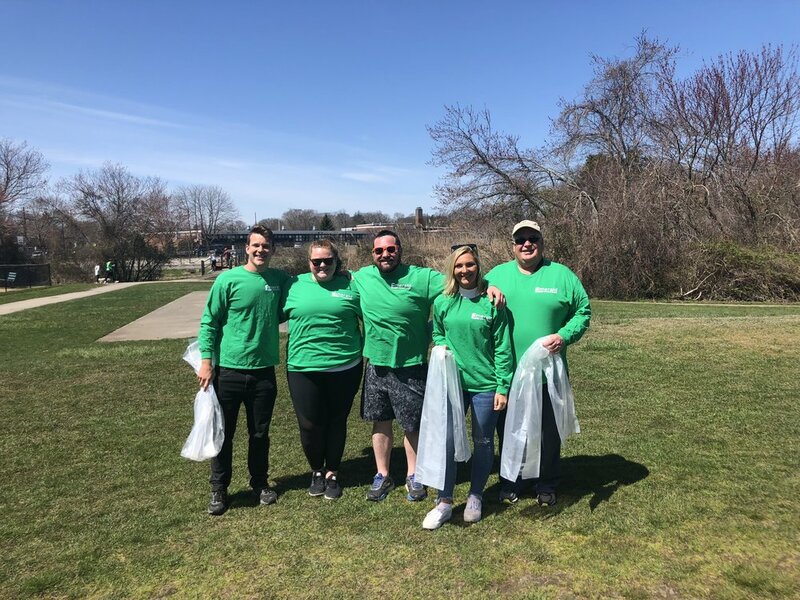 Not only do we represent Emerald green on our t-shirts, but we support green initiatives that can help protect the environment and sustain its natural resources for current and future generations. During the community cleanup, we found 39 tires and hundreds of pounds of trash within the creeks and woods. We look forward to participating in many more community clean ups and strive to inspire others to do something good for out planet everyday!